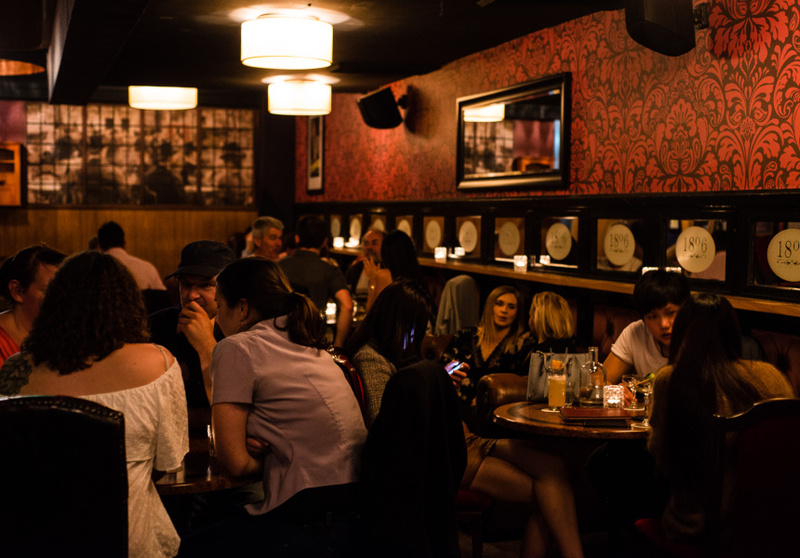 Melbourne is the host for some exceptional nightlife spots - here are a few of our favorites. "Garden State Hotel is the Sand Hill Road Group’s first crack at the CBD. 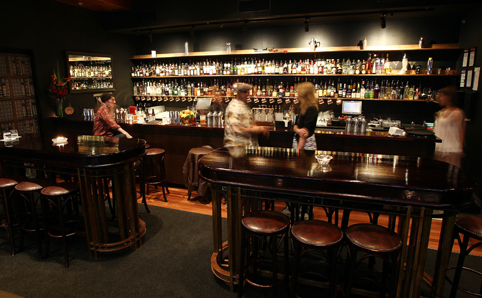 Its six other pubs, including Prahran Hotel and The Bridge Hotel are mainly concentrated in Richmond. Like its sister venues, Garden State Hotel is designed to handle a crowd. 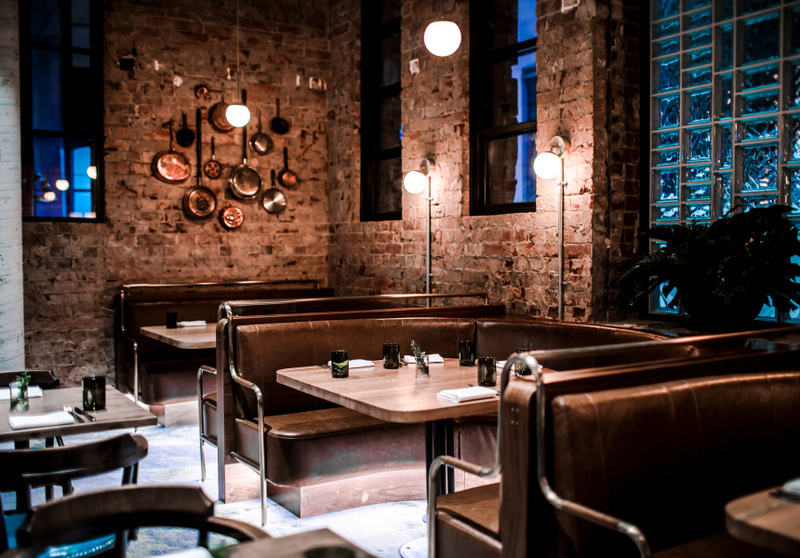 It has three separate menus designed by chef Ashly Hicks (ex-Circa), several distinct areas and room for 800 punters. The central atrium is decked out with full-grown trees and glowing spheres. 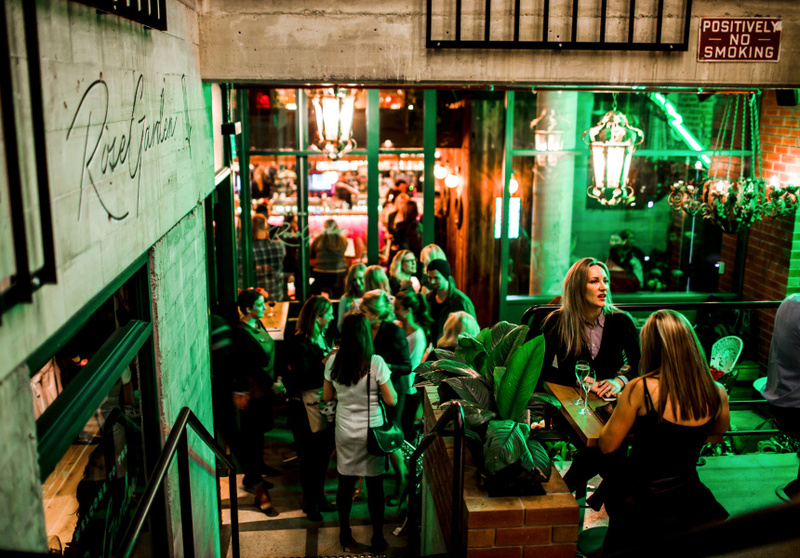 Steps lead down to an indoor garden with seating along the balconies and across the tiered platforms.The front bar on Flinders Lane is a classic pub, complete with sport on giant TVs. If you enter from Duckboard Place you’ll find the Rose Garden, a laneway bar serving cocktails in a dimly lit cellar space." "It almost seems written in the stars that a cocktail bar with a whisk(e)y focus should be planted on a lane called Malthouse. The Melbourne branch of Sven Almenning’s World Class drinking venue Eau De Vie is the product of this serendipitous meeting. 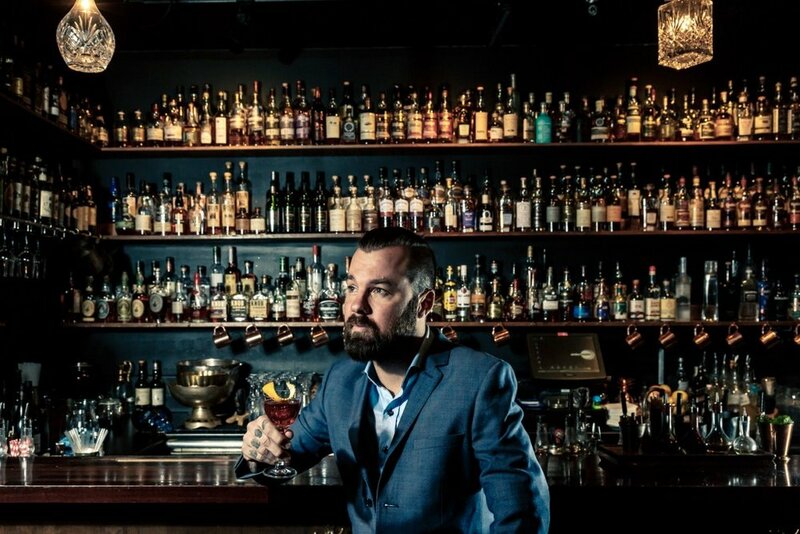 If the copious examples (in the hundreds) of whiskey (and whisky) from around the world, expert bar staff and extensive cocktail list isn't enough, the addition of a dining concept offering a five-course whiskey and cocktail degustation dinner charters brave new territory." "Since opening in 2007, 1806 has offered an experience that’s part theatre, part history lesson. The cocktail bar is set in the building that once housed iconic theatre restaurant Tikki and John’s Crazyhouse. The stage has been turned into a bar, but the viewing mezzanine remains, giving 1806 an opulent and unique feel. The carefully constructed menu begins in the year 1806, when the word "cocktail" was first defined in print. There's a classic mix to represent each decade since. Each entry is given context through a detailed history of where the drink comes from, who first mixed it, who first drank it and how it’s evolved over time. There’s also plenty of original cocktails along the way. In recent times, 110 whiskies have been added to the already groaning shelves behind the bar. Don’t worry if you’re among the uninitiated. The knowledgeable bar staff will walk you through a whisky tasting flight – the drinking equivalent of a walking tour, unpacking the subtleties and regional differences of each dram."